 Much loved and anticipated art event in the South Island. This is art at its best sponsored by the highly respected Edinburgh Realty. AGM of the Society. News, views, committee election and debate.